Although the announcement of the iPhone SE —and 9.7-inch iPad Pro —triggered a relatively modest increase in global traffic to Apple's website on March 21, the same day saw significant surges in China and India, according to research figures published on Wednesday. Overall traffic hit 21.5 million visits on the 21st, an 83 percent increase over the previous day, according to market research firm SimilarWeb. That's below the 87 percent one-day increase for the iPhone 6s reveal on Sept. 9, and the 195 percent spike for the unveiling of the iPhone 6 in Sept. 2014. For the March 21 event though, Indian traffic increased 160 percent. That compares against a weak 59 percent rise on Sept. 9, although not the 186 percent witnessed with the iPhone 6 debut. Chinese traffic jumped 150 percent for the iPhone SE/iPad Pro event, which suggests some interest, if not at the same level as previous iPhone introductions. For the Sept. 2015 event visits hit 155 percent, while Sept. 2014 drove traffic up a massive 234 percent. 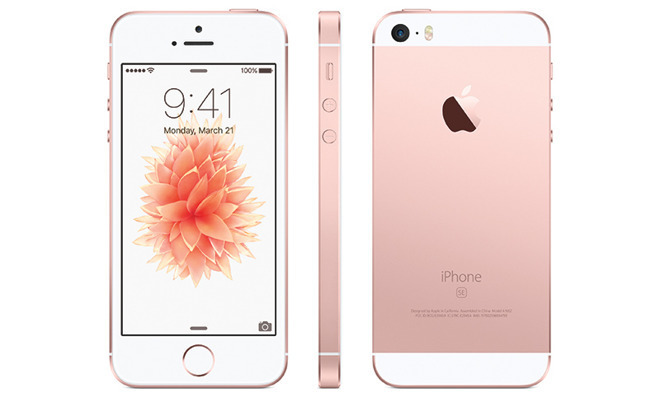 Since the iPhone SE is not intended to be a flagship product, comparisons with previous iPhone launches may be unfair. The device could be specially geared towards countries like China and India, offering high performance but at a substantially lower price tag. For many people in those regions, an iPhone 6s can be difficult or impossible to justify financially. Apple's true flagships are expected to be the "iPhone 7" and "iPhone 7 Plus," which will likely arrive this September, as usual.